We strive to provide our customers with fresh groceries. 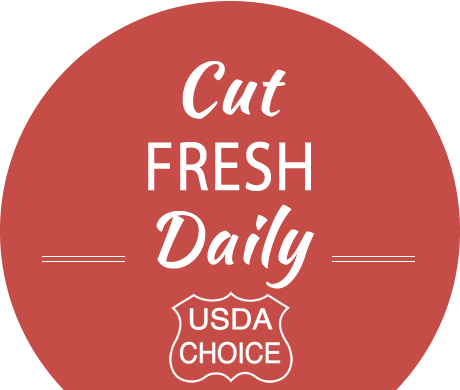 Our famous meat products are cut fresh daily. Paxton Nebraska is proud to provide you with a local grocery store with the products you need everyday. We continue to provide you with quality groceries, produce and meat. Come in and enjoy our newly remodelled store. Three generations of Hehnke’s have grown the grocery store over nearly 100 years. Over time, there have been many changes at the store including a recent remodel and new ownership. Familiar faces have stuck around including 3rd generation family member Mark Hehnke, who manages the meat department that Hehnke’s is known for. The staff of Hehnke’s are committed to the legacy of the grocery store and to the Paxton community. Andrew and Mark will continue to provide grocery and meat products we are proud of. Sign up for our Newsletter and receive exclusive specials.